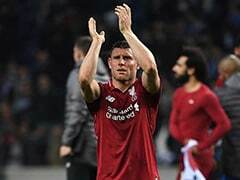 Manchester United have failed to finish above Manchester City in the league since Alex Ferguson's retirement in 2013. 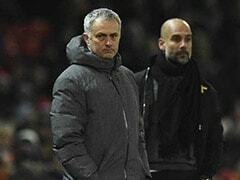 Premier League leaders Manchester City can ensure Manchester United's recent revival is short-lived by opening up a 12-point gap on their local rivals on Sunday. 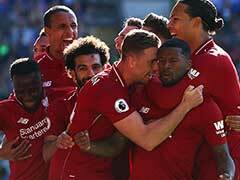 The champions hold just a two-point lead over Chelsea and Liverpool at the top of the table, but have looked relentless in recent weeks and shown no sign of a slip in standards from their record-breaking 100-point Premier League campaign of last season, scoring 12 times in their last two outings alone. United have failed to finish above City in the league since, and are already nine points behind the leaders. 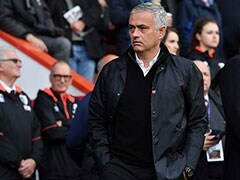 However, Jose Mourinho's men were also buoyed by their best result of the season by a distance in winning at Juventus in dramatic fashion on Wednesday to back up victories over Everton and Bournemouth. When is the Manchester City vs Manchester United Premier League match? 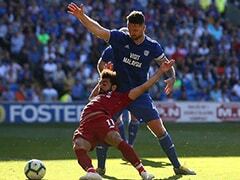 The Manchester City vs Manchester United Premier League match is on November 11, 2018. Where will the Manchester City vs Manchester United Premier League match be played? The Manchester City vs Manchester United Premier League match will be played at the Etihad Stadium. What time does the Manchester City vs Manchester United Premier League match begin? The Manchester City vs Manchester United Premier League match will begin at 22:00 IST. 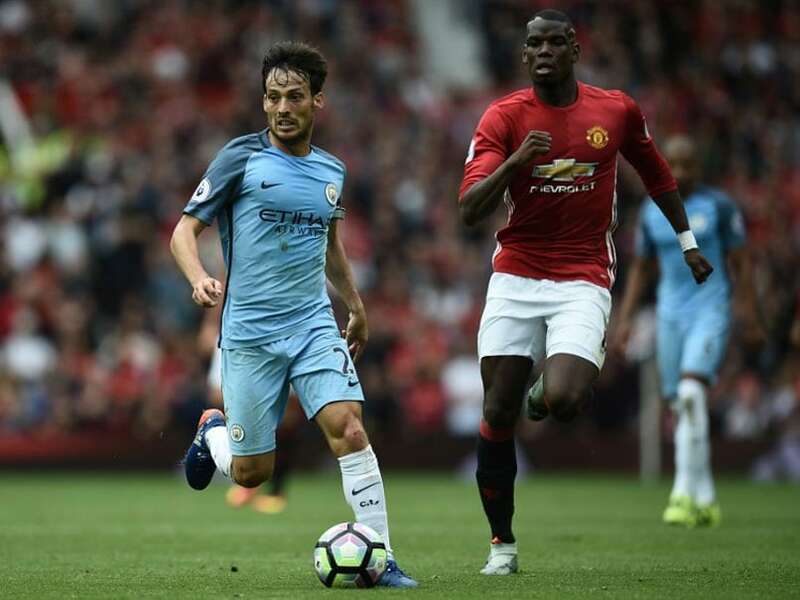 Which TV channels will telecast the Manchester City vs Manchester United Premier League match? The Manchester City vs Manchester United Premier League match will be telecast live on the Star Sports Network. 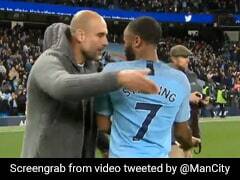 How do I watch online live streaming of the Manchester City vs Manchester United Premier League match? The Manchester City vs Manchester United Premier League match live streaming will be available on Hotstar.